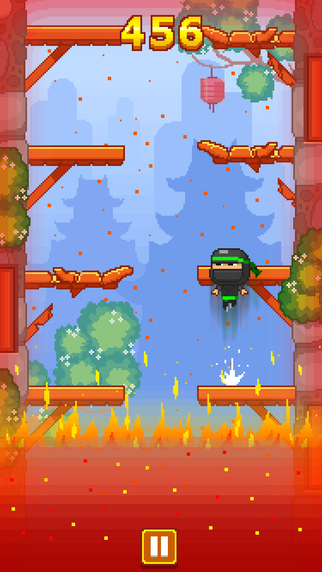 Your goal in this game is to escape from the crazy fire. 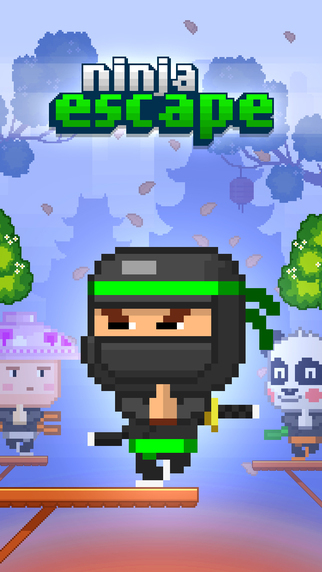 You are a ninja! Jump as fast as you can to the rooftop! HOWEVER, IT'S DEFINITELY NOT SOMETHING THAT ANYONE CAN DO! - Quick & challenging gameplay. - Great pixel artwork and retro music. 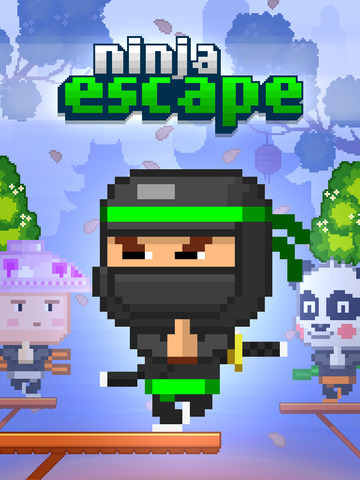 - Many unique Ninjas to unlock. This take Timnerman's fun feeling to another level!